Astronomers have called Vega "arguably the next most important star in the sky after the Sun." I'm not sure what other writers have called the Auralic Vega but I call it arguably the best DAC under $3,500. The Vega's stellar sonic character enabled me to listen to an over four hour playlist from start to finish without interruption. Not only did the Vega hold my attention for the entire time, but the sound had a grip on me like a drug. I didn't want to do anything other than listen to music through the Auralic Vega. I'm grateful I can set aside a four hour block of time to do nothing but listen to music. However, some components make these listening sessions harder than walking my one year old daughter through a toy store. The Vega was a serious joy to listen through in a much different way than the Luxman DA-06 DAC or the Berkeley Audio Design Alpha DAC Series 2. The Luxman is a feast of flavors and spices layered on one's favorite music. The Alpha is as neutral as the day is long with the slightest amount of thinness in the top frequencies. The Vega has a tonal richness to it somewhere between the rich Meitner MA-1 and the neutral Alpha DAC. The Auralic Vega is a must audition component for readers seeking a DAC that does it all and does it all well for less than $3,500. 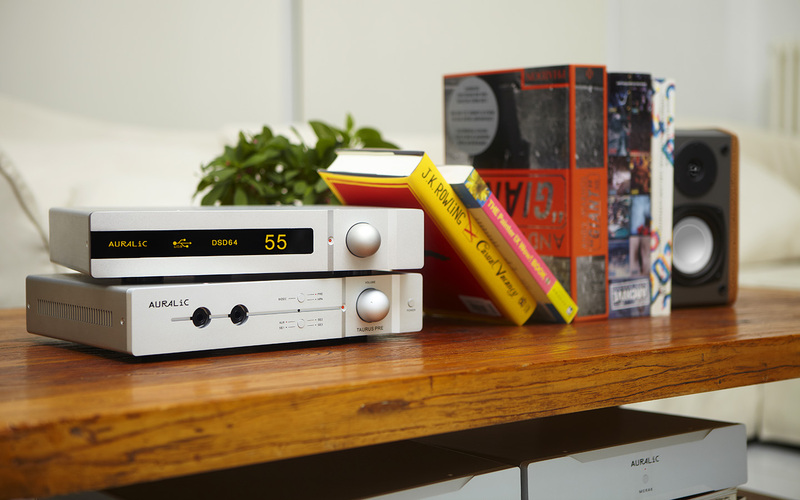 The Vega's rich tone combined with a terrific transparency make it a DAC for both serious and all day listening. After spending hours on end with the Vega I didn't suffer one ounce of listener fatigue. I also didn't think about its internal components and how they operate because the Vega simply played everything in my library. It's nice that the Vega is built to a high standard with excellent internal components. A peek under the hood reveals an incredibly clean design that's eye candy for enthusiasts. It's even better than the whole is greater than the sum of the parts. Sound quality and flawless operation of the Auralic Vega are the main reasons this DAC is better than the competition. DIY computer running Win 7/64 with an Asus Xonar Essence soundcard SPDIF output. JRiver 17 Media Player. Moon 300D DAC connected via XLR to a ModWright LS100 pre amp connected via XLR to a ModWright KWA100SE amplifier. Speakers are Thiel CS2.4 The Vega’s Interconnects were RCAs. I’ll explain later why I did not use XLR interconnects with the Vega. Power up the Vega and you get a nice little “welcome” message. The digital display screen is beautiful with its amber colored fonts. I won’t go through the interface as it’s really easy to learn. When I think of user friendly, this is what I usually imagine. You can navigate with either the big round dial on the Vega, or with the remote control that is provided. The later was what I used mostly. The display will show you the input selection (in my case USB) and sampling rate of the file currently playing. The display screen can be dimed or turned off if you prefer. There are 4 clocks to choose from. Auto will let the Vega lock on the signal and choose the best possible clock. Coarse would be the best choice for jitter prone signals. Fine is the best option if your signal is not jitter prone. This was my standard, everyday choice. Exact was very drop off prone at any sampling rate greater than redbook CD (16/44). At this sampling rate though, it worked very well. The reason is found in the user manual: "For USB input, you will experience drop off on any computer without special optimization for music playback". My computer is used for many other applications than listening to music. I often surf the web or work during listening sessions. Could I hear a difference in sound quality between Fine and Exact? Not much, if at all. Filters are a different game altogether and there are 4 for PCM files, apptly numbered 1, 2, 3, 4 and 2 for DSD file formats, you guessed it, named 5 & 6. For PCM, the difference between the filters is audible, although not that striking. After trying all the different modes with all kinds of music, I realized I prefered mode 1 over all the other ones for all types of music. A quick check of the user manual proved my ears weren't lying. As stated in the manual: "MODE 1 offers best measurement performance". 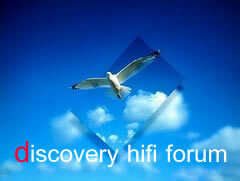 For DSD, I prefered mode 5 over mode 6. One thing never ceased to amaze me with the Vega. How it makes the redbook format (FLAC 16/44) sound so great. To the point it was often difficult to discern between HD files and redboook. I was in the purists camp of no oversampling. Keep the original signal as untouched as possible. The Vega changed my mind. All in all, my experience with the Vega was great. The local dealer made me a good price on the demo unit he lended me. I'm impressed to the point I'll be keeping it. I was looking for a DAC in the $3-4K maximum range. I've listened to many DACs which I won't name as my objective is not to start a discussion on which is best. Many of them showed my Moon 300D had nothing to be ashamed of. Even after being on the market for almost 3 years, It still is a very good DAC amongst its peers. In fact, I could not find many DACs that sounded so much better as to justify the spending to replace it. However, there was one that outshined it, and the others in every aspect: the Auralic Vega.